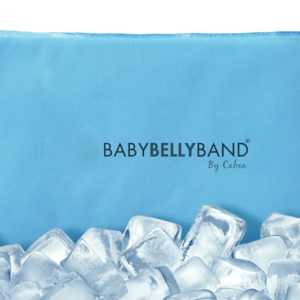 Babybellyband® Products by CABEA are custom-designed for abdominal, back, hip, and pelvic floor support during pregnancy, weight loss or daily living for both women and men. Award winning products for all body types. Petite to plus sizes, all products sold separately for perfect fit.